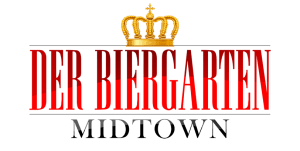 ABC Channel 10 stops by Der Biergarten to give ways on how to beat the heat! 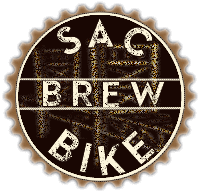 Need to keep cool in the Sacramento Heat? 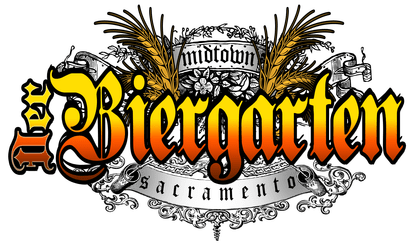 Sacramento’s original beer garden, Der Biergarten in Midtown Sacramento is the place to do just that. 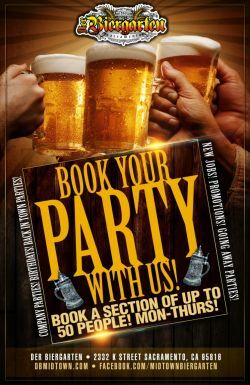 With retractable shades, misters and frozen beer it is the place to stay cool in the summer heat.Great German beer and food as well as it is 100% dog friendly. 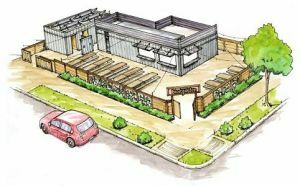 ← Fox 40 visits Sacramento’s original beer garden in Midtown Sacramento.